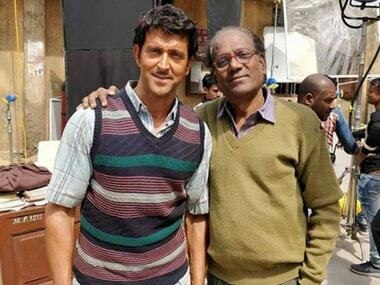 Super 30 is based on mathematician Anand Kumar's life and is reportedly no longer releasing on the Republic Day weekend, hence avoiding competition. 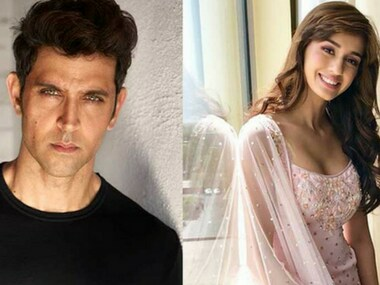 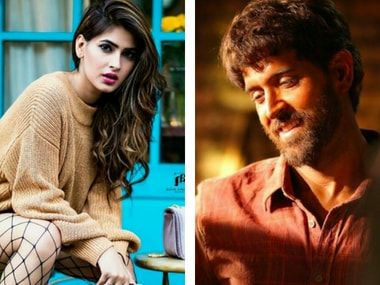 Disha Patani also clarified, "There is some childish and irresponsible gossip about Hrithik sir and me doing the rounds. 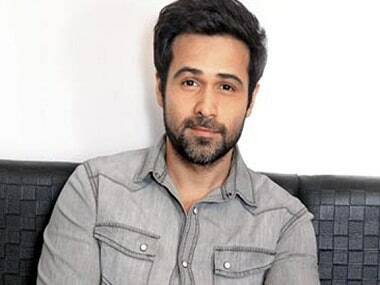 I would like to say that it's completely untrue." 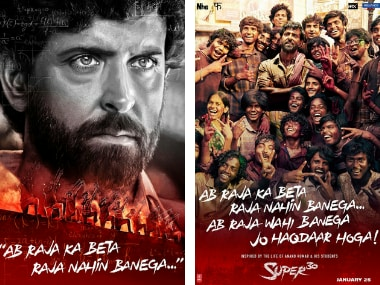 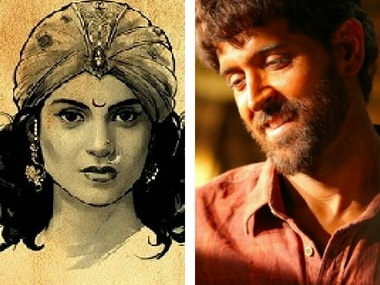 The controversy surrounding Anand Kumar will likely have an adverse effect on Hrithik Roshan's upcoming movie Super 30. 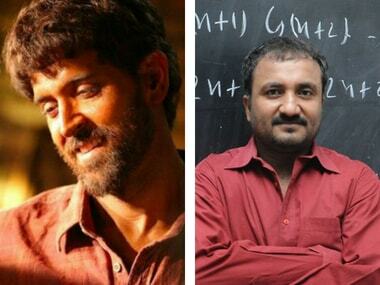 Charges of lying and deceit were filed against Super 30 founder Anand Kumar by his former students, and a PIL has also been filed against his name. 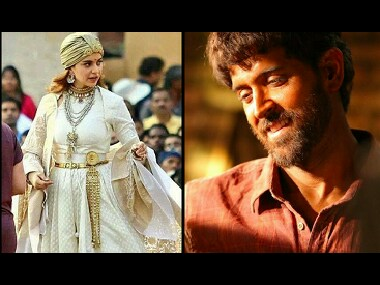 Kangana Ranaut-starrer Manikarnika: The Queen of Jhansi is scheduled for a September release but may get delayed due to heavy VFX work.